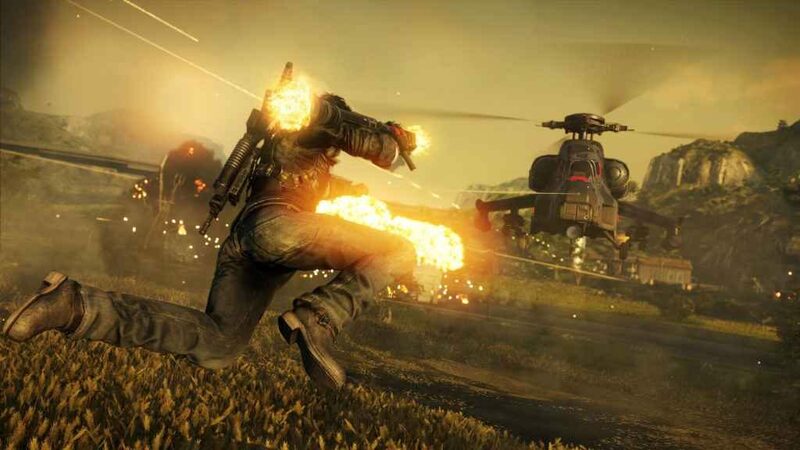 Just Cause 4 update version 1.02 has released for PS4 and Xbox One with the improvements to resolution and also fixes some motion blur issues. 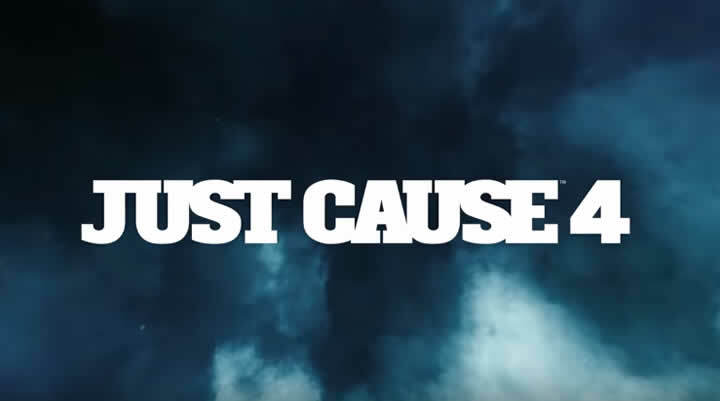 A few days ago, Avalanche Studios has delivered the update version for Just Cause 4 on PC platform. And now, the developer also has released the latest update version 1.02 for PS4 and Xbox One users. 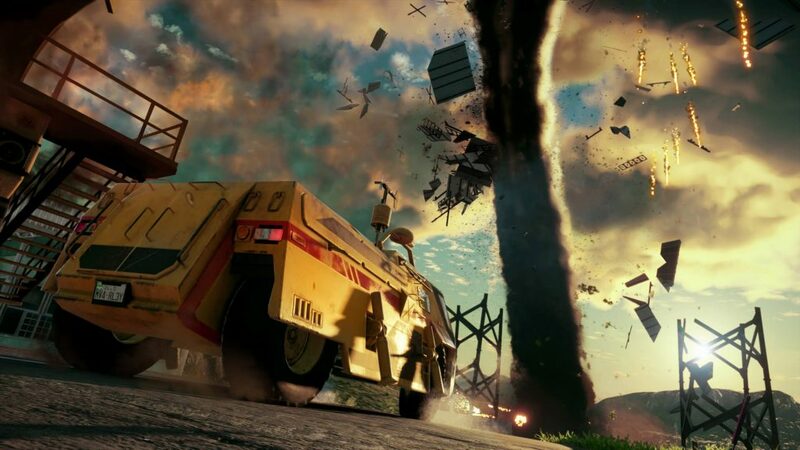 Previously, the game appeared to get the motion blur issues which complained by the users on PS4 and Xbox One. Therefore, now Avalanche brings out the brand new update 1.02, which expected to fix some issues and also made important improvements for the game itself. The update version 1.02 is available to download now with the size of around 8.4 GB (depends on your platform). And here are the details for the new update you can check out below. For Xbox One & PlayStation 4, we understand that motion blur is a big issue for some of you. We are therefore adding the ability to either alter the amount of blur and the option to toggle the blur on or off. 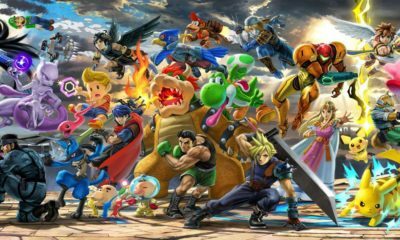 We have also made an important improvement to the resolution of the game on every platform.